As an independently organized event, ArtPrize encourages participants to not only organize their exhibitions, but to also organize awards that honor specific achievements within the larger event. Read on to learn more about the ArtPrize 10 Independently Organized Awards, the winners of which will be announced at the Public Vote Final 20 Announcement on September 30. Film and music return to ArtPrize 10 with ArtPrize On Screen, a four-day film festival featuring 12 new narrative, documentary and short films, each be preceded by a Michigan-made short, September 19-22; and the HopCat WYCE Blue Bridge Music Festival, bringing two epic days and nights of free musical entertainment, September 28-29. By casting their votes through the ArtPrize mobile app, visitors will award the following film and music prizes: Best Short Film, presented by the Michigan Film & Digital Media Office ($2,500); Best Feature Film, presented by Studio C ($2,500); and ArtPrize Song of the Year, presented by HopCat ($1,000). The Youth Collaboration Award, sponsored by Western Michigan University, offers any school or eligible nonprofit educational organization serving students from kindergarten through twelfth grade the opportunity to enter a collaborative piece into ArtPrize 10 and compete for two $2,500 cash prizes, one awarded by public vote, the other by expert jury. Over 20 educational organizations — from schools and nonprofit organizations to summer and afterschool programs — will compete for the prize this fall. Youth Collaboration Award entries are not eligible to win the two $200,000 grand prizes or the $100,000 in category awards, decided by public vote and expert jury. New in 2018, WMU will present the Educator Award. All registered ArtPrize 10 artists who self-identify as arts educators will be invited to compete for this $2,500 prize. The winner will be selected by a jury organized by WMU. Participants will remain eligible for the $500,000 in prizes decided by public vote and expert jury at ArtPrize 10. This year marks the sixth anniversary for SmartArt sponsored by Consumers Energy — the student art competition which blends art with sustainability and environmental stewardship. Consumers Energy once again teamed up with Grand Rapids Public Schools to give high school students the opportunity to create art with a renewable energy theme. Students will compete for a $1,000 college scholarship, for the opportunity to have their artwork on display at the JW Marriott during ArtPrize 10, and more. The top 10 finalists’ art will be displayed at the popular ArtPrize venue this fall, and the competition’s winner will be announced during the ArtPrize 10 Public Vote Final 20 Announcement on September 30. The West Michigan Hispanic Chamber of Commerce will present the Artista Latino Award, which recognizes the work of a Latin American or Hispanic artist entered in the competition. The winner will be selected by public vote and will receive a $5,000 cash prize. 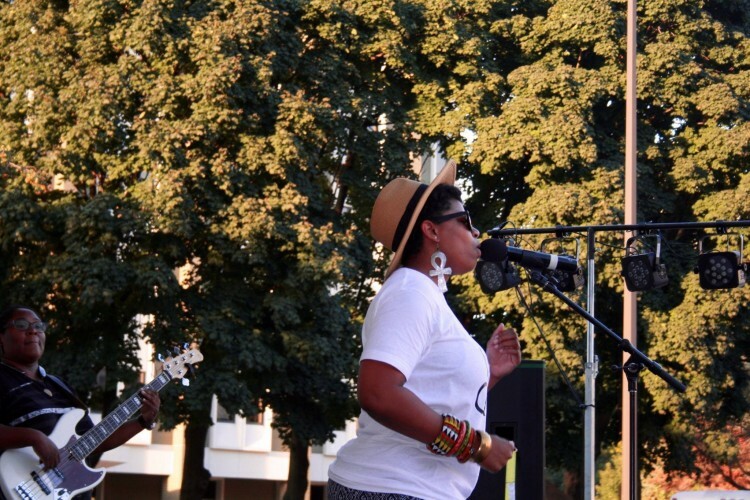 The African American Arts & Music Festival will present the Contemporary Black Art Award. This $5,000 juried prize will be awarded to an ArtPrize 10 artist who identifies as African American, African or of African descent. The West Michigan Asian American Association is proud to present the Asian Art Award for the second year — offering two $2,500 cash awards to Asian artists participating in ArtPrize 10. Winning artists will be determined by public vote. 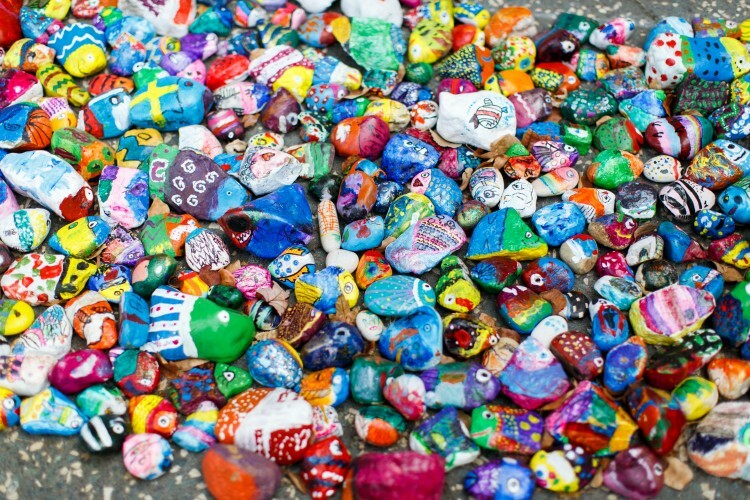 Each year, Fountain Street Church and the American Civil Liberties Union of Michigan collaborate to present an important ArtPrize venue “Art to Change the World, Inspiring Social Justice”. Social justice demands that basic human needs be met, diversity respected, and freedom of expression and action fostered. Works shown focus attention on war and the politics of poverty, race, religion, gender, ethnicity, education and environmental stewardship. Independent jurors engaged by the Social Action Committee of the Church and the ACLU award two $1,000 prizes for works that best express the theme of the exhibition. 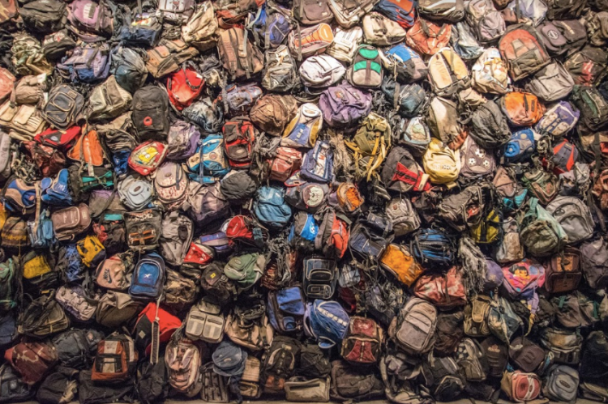 The Building Materials Reuse Association will present the Decon + Reuse Vote Award, which recognizes the work of artists working primarily with salvaged post-consumer materials. The winner will be selected by public vote and will receive a $500 cash prize and $500 worth of material from ASW Detroit. The Honda West Michigan Dealers will host the fourth edition of the Honda Design & Drive Contest at ArtPrize 10. 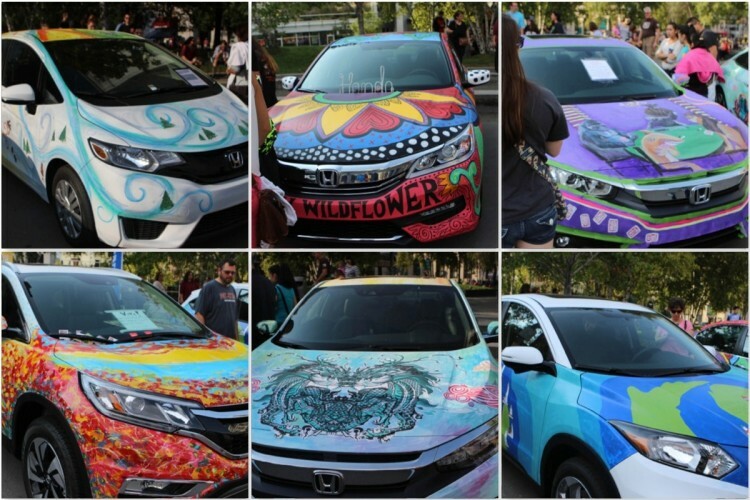 Six artists will compete for a 24-month lease on a new 2018 Honda Civic, each developing an original design that will be applied to a vinyl-wrapped Honda vehicle for outdoor display in the heart of the ArtPrize district.